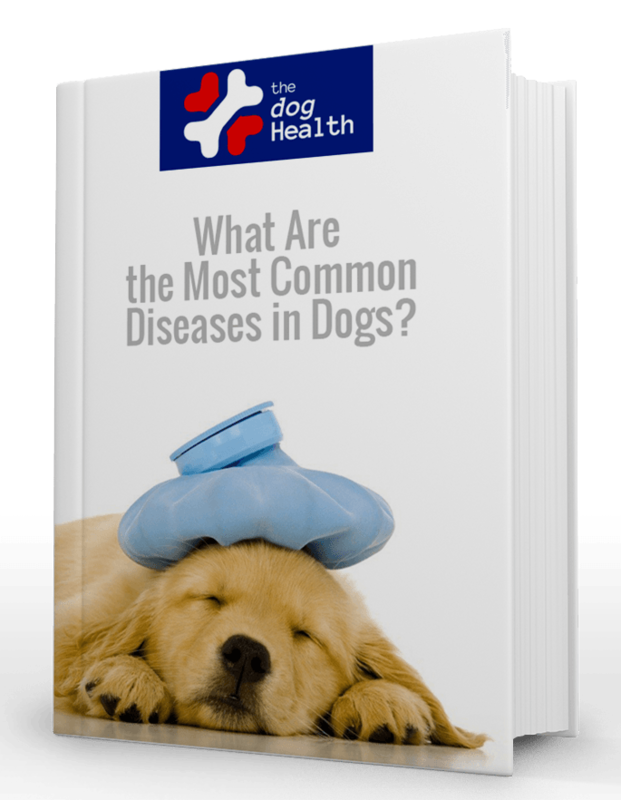 Our dogs are prone to a variety of diseases, especially as they age. Diabetes and heart issues are among the most common, and can cause your dog to deal with numerous problems and discomfort, and also a shortened life. Diabetes is especially hard to manage with dogs. Since their body’s insulin producing process is hindered, they have to endure countless issues such as frequent urination, lethargy, and even cataracts and vomiting. Diabetes can also lead to obesity issues, since your dog is having trouble processing foods while maintaining energy for exercise. Insulin treatments can be very expensive and difficult to administer to your dog. The injection experience is also painful for them. Set insulin schedules can be especially hard to adhere to if you are away from the home during the day for work. Fortunately, there are supplements available that can help your dog fight against diseases such as diabetes. This probiotic from Natura Petz is one of the best ones on the market. Natura Petz is well-known for manufacturing natural and holistic supplements that improve the quality of your dog’s life, and these capsules are no exception. The capsules are full of beneficial and natural ingredients that can significantly improve your dog’s health and well-being when dealing with issues such as diabetes. You won’t find any artificial or lab-created chemicals in this product. Developed and formulated by veterinarians, these capsules contain only organic and natural ingredients such as prebiotic inulin, oligofructanes, vitamin B, antioxidants, and the probiotics lactobacillus and bifidobacterium. This is one of the most potent combinations of pro and prebiotics you’ll find. Each one is included to address certain issues, all while working synergistically with the other ingredients for one overall result. Watching your dog suffer from diabetes can be heartbreaking. The are in a constant state of discomfort, and have no idea what’s happening to them or why. Add in the constant insulin shots, and your dog can be downright miserable. These capsules can provide them with a ton of natural ingredients that promote liver and pancreatic health, which can help their body with its own insulin production. What this means is that your dog won’t be cured, but will show less effects from the disease. Giving your dog these capsules on a regular basis will provide them with a natural way to stave off and lessen the effects of the diabetes. The improvement is very noticeable. Your dog will have more energy, and use the bathroom less. You may even have to alter the insulin amount and schedule, and that’s a good thing. Veterinarians use these capsules for a reason. Holistic treatment of hypoglycemia is indeed effective, resulting in a more normal blood sugar level. This truly is a sort of “one-pill-helps-all” kind of product, which is something we don’t see every day. These capsules definitely help with diabetes, but they are also very effective in treating numerous heart issues. Hyperlipidemia is eased by utilizing the ingredients to remove excess fatty lipids in the bloodstream, which also helps with cholesterol. Dogs that are experiencing weight gain from diabetes and/or old age will certainly appreciate these aspects. These capsules are a probiotic after all, which means that they can aid in digestion while helping with ulcers, dysplasia, and even irritable bowel syndrome. You may give your dog these capsules for one issue, but you’ll see benefits all across the board. That’s a great thing as far as we are concerned. One capsule twice a day is suitable for dogs over 26 lbs, and they can easily be broken up for smaller doses for lighter dogs and even cats. Natura Petz has put about as much as they can into these capsules. There are no interactions to worry about, and the all-encompassing aspect of these pills makes it easy to address multiple issues all at once. The 100 capsule amount is normal, and the price is fair as well, especially when considering that you might save money on insulin treatment over time. With that being said, there aren’t any negative aspects or drawbacks worth mentioning. These capsules are extremely effective in lessening the effects of diabetes on your dog. If you are having difficulty with treatments, or they seem to have a minimal effect, give these capsules a try over the course of a month. You’ll likely notice a big difference.